With us, your storage issues are in good hands. Regardless of whether you want to store nuts and bolts, aircraft components or fresh fruit. 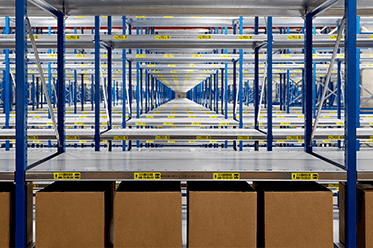 And regardless of whether you want your warehouse or distribution center to be automatic, semi-automatic or manual. Our experienced professionals are always ready to assist you with high-quality products and intelligent, creative and innovative solutions. After we had visited two NEDCON projects, we were convinced that NEDCON was the right partner. If we could do the project again, we would do it with all parties involved. 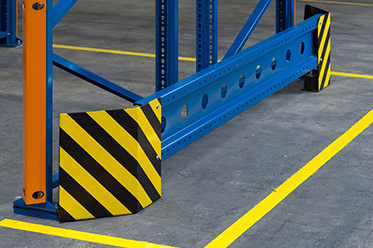 We help you generate ideas while designing, producing, supervising, assembling and installing storage systems. Planning and project management are part of our expertise, when complex automatic systems are involved. 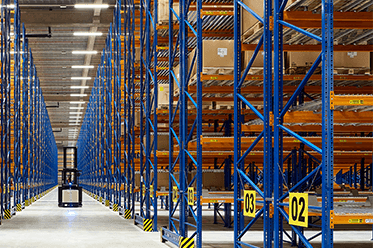 Naturally, you want your warehouse to be designed as efficiently as possible. And we can take care of the entire process, from A to Z! Stay informed of the latest developments? Follow us on Social Media. The NEDCON head office is located in Doetinchem (The Netherlands). We also have our own production facility in Pardubice (Czech Republic) and there are NEDCON offices in various European countries and the United States.